The JRCC Furniture depot (FD) helps people with limited means settle and create a home by providing them with furniture free of charge under our furniture donation program . Those donating furniture can take pride in knowing their gently used furniture is going to those who need it. The JRCC Furniture Depot is a not-for-profit organization, aiming to give free furniture to families and individuals in need. The warehouse is located in the heart of Thornhill, and its size is 13,000 sq/ft. 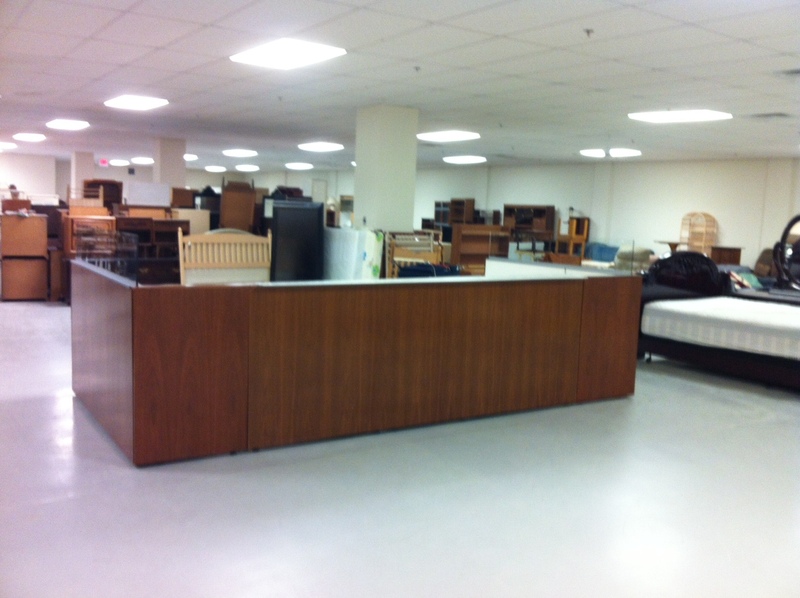 The inventory includes many furniture items, such as tables, chairs, mattresses, desks, sofas, etc. The FD accepts donations of gently used furniture. Since 2014, we have given over 17,000 items to families in need. In 2018 alone 5,400 furniture items were donated; while simultaneously diverting used furniture from landfills towards a second use. Part of the initiative operates as a social enterprise, where the income from the pickup fee paid by donors, assists in creating financial sustainability, and allows the program to be partly independent. The JRCC Furniture Depot collaborates with over 60 social services agencies across York Region and Toronto. In serving the most vulnerable, we give them an opportunity to reestablish their lives with basic necessities, by donating used furniture. Since 2014, the JRCC Furniture Depot has served just under 10,000 clients, and over 3200 households. In 2018 alone, the FD has served over 750 families. According to our evaluation data, 95% of our clients are below the poverty line, 70% are newcomers, 65% are families with young children, and 40% are transitioning to stable housing. Client satisfaction surveys, conducted monthly, show that the FD helped clients furnish their home and reduce expenses; the furniture made them and their children feel good; and they are likely to recommend FD to a friend. ****** Due to an ongoing construction project on Centre Street, clients are advised to take extra time for travel. * The facility is closed during Passover, Apr 22nd to Apr 26. We will reopen on Monday Apr 29th.